Whether they’re landing one at a time, streaming in a binge watch-sized block, or going all out in a week-long blaze of premiere glory, it’s good to know your favorite TV shows are, like winter on Game of Thrones, almost here. 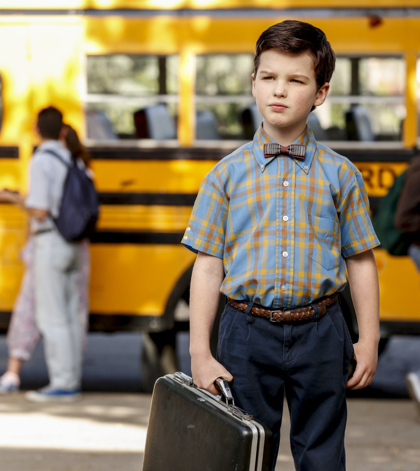 We’ve rounded up the premiere dates of all the primetime TV dramas and comedies on offer this fall from the Big 5 broadcasters (ABC, NBC, CBS, FOX and the CW), and Netflix (because Stranger Things and Alias Grace, that’s why!) 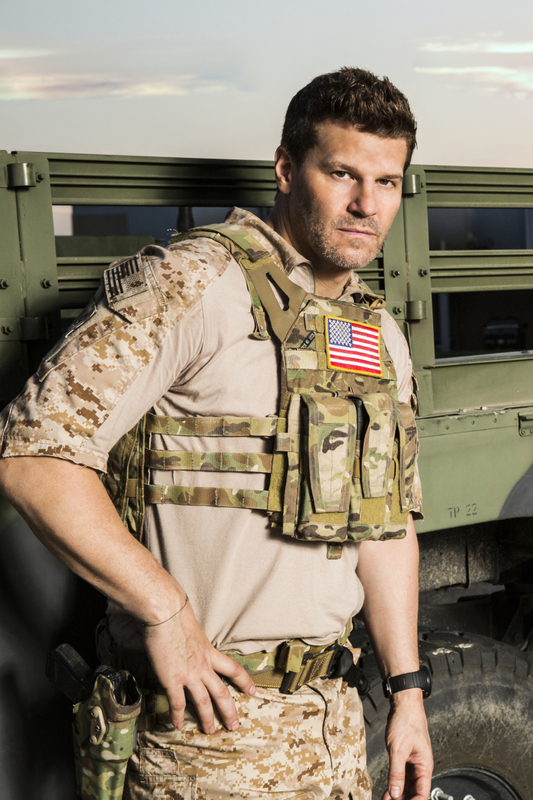 in a handy bookmarkable list, so you never have to miss a premiere again. 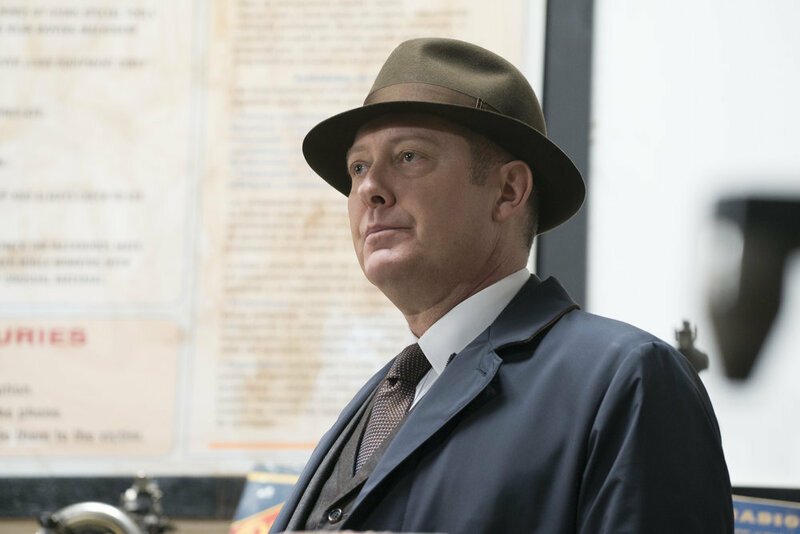 We’ve highlighted those instances a show has a special time period premiere, and where it fits back into its regular schedule again. We’ve also indicated all new shows with an asterisk. 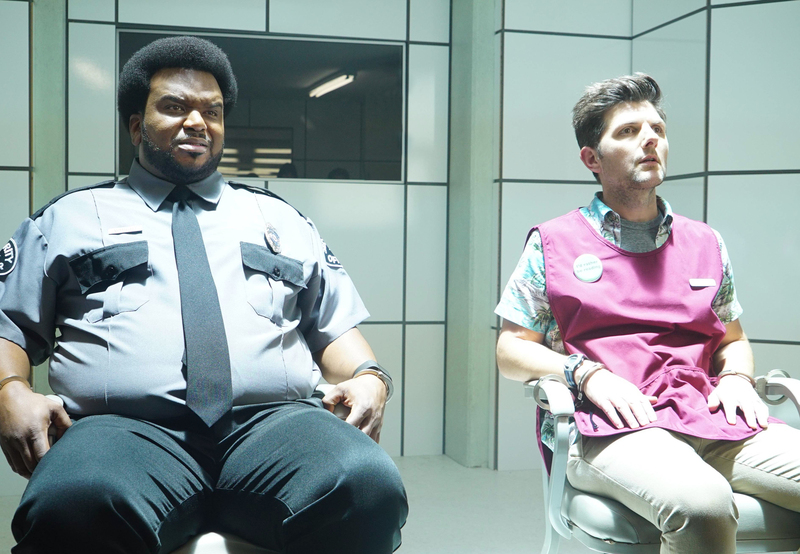 GHOSTED: L-R: Craig Robinson and Adam Scott in GHOSTED premiering this fall on FOX.